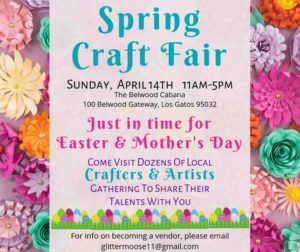 Sunday April 14, 2019 – spring craft fair at the Belwood of Los Gatos cabaña, 11 am to 5 pm! 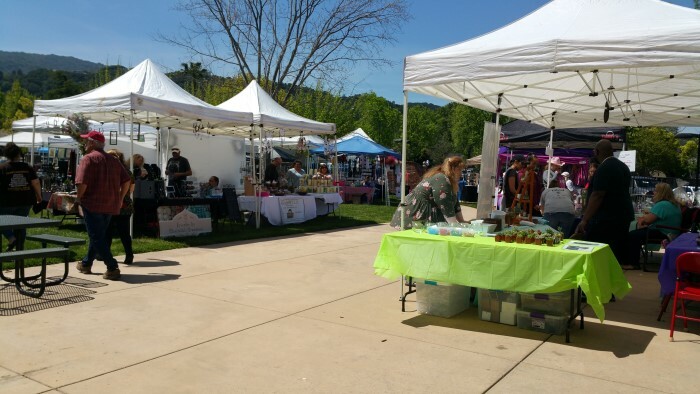 Over 40 local crafters, makers, and artists coming together for a day of Spring shopping! Just in time for Easter and Mother’s Day! You’re sure to find just the right gift for the people in your life. Handmade gifts are always a great way to show them you care! There will also be my succulent arrangements there to purchase as well as a DIY booth where you can make your own succulent terrarium! You don’t want to miss this! 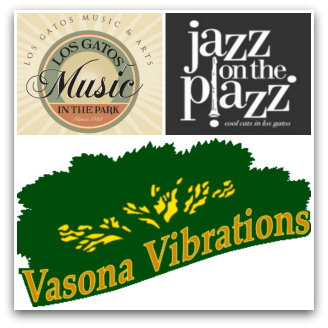 Many thanks to Sandra Miller for letting me know about this event. My daughter and I stopped in earlier and were very impressed by the offerings, so I’d encourage anyone to swing by and see the goods! 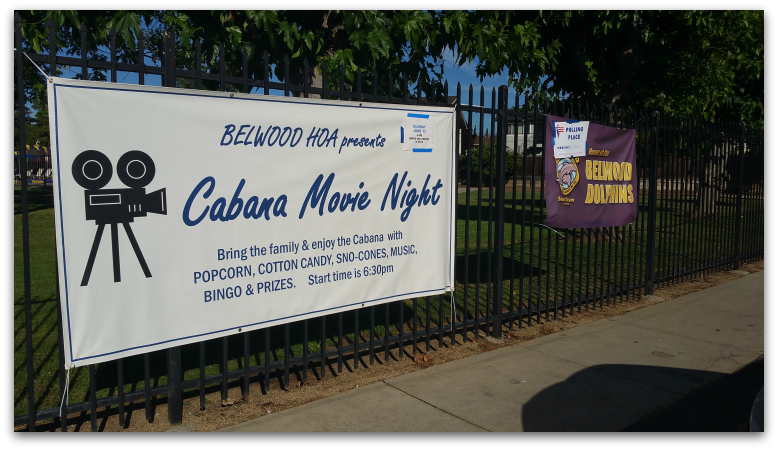 Here are a few photos taken at the Belwood of Los Gatos cabana today. In addition to all of the outdoor tents or booths, there’s an indoor area also. 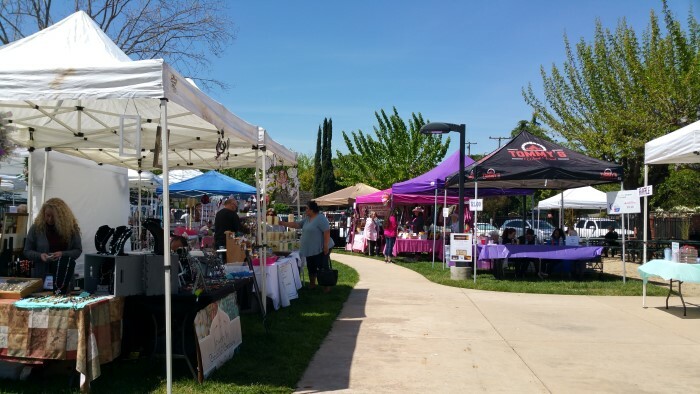 Items for sale include jewelry, home goods, and artistic creations of many kinds. There are snacks and coffee available for purchase also. 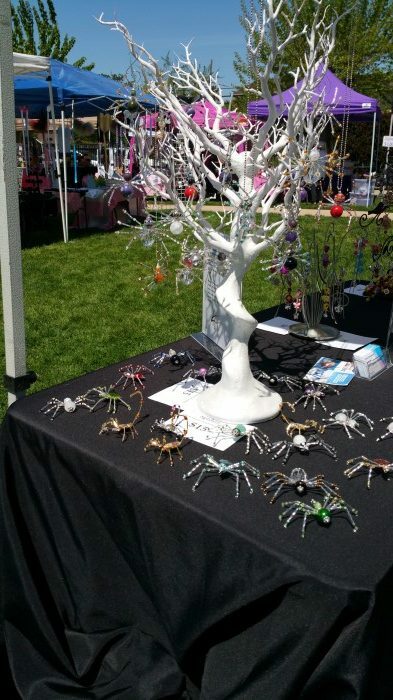 Some of my favorite items on display were the spiders and scorpions from Linda’s Obsession (Linda Fussell). If you cannot get to today’s craft fair, you can find her goods on Etsy at Etsy.com/shop/lindasobsession. 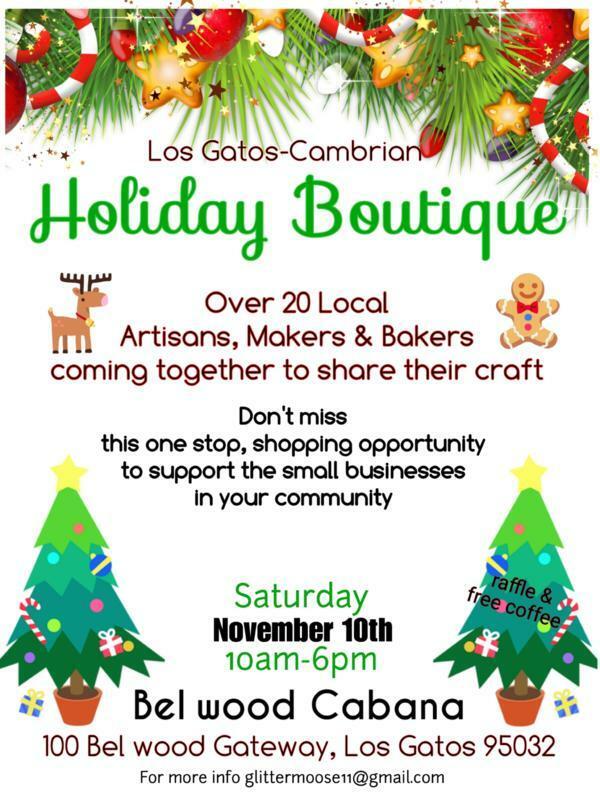 Stop by the Belwood of Los Gatos cabaña is Saturday between 10 and 6 on Saturday, November 10th, and take in the annual holiday boutique! 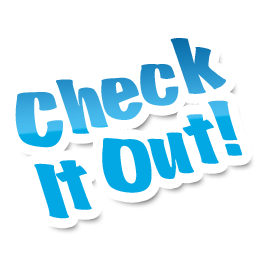 Find items for the holidays, including Thanksgiving, to enjoy yourself or to give as gifts. 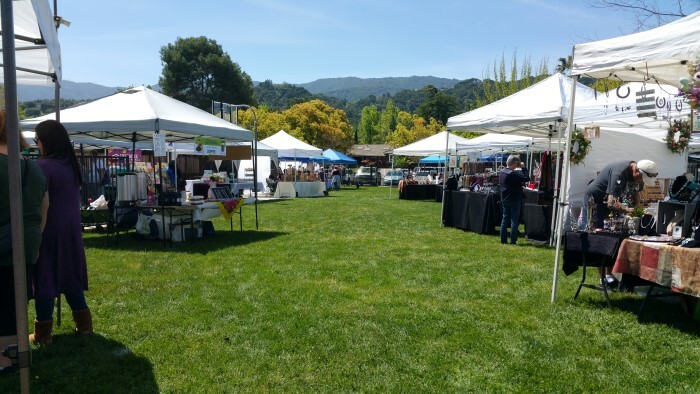 A wide variety of offerings inclue jewelry, baked goods, photographs, Christmas decor, wine art and lighted wine bottles. ALL ARE WELCOME! Many thanks to Edwin Swartz for letting us know that there will be a meeting March 26th at 7:30 in the evening with representatives of PGE and town staff regarding the explosion at the corner of Westhill, and Belblossom Drive. The meeting will be at the cabaña club, and the neighborhood is invited to come with their questions. It appears that turpentine was on the ground and there was some speculation that a spark from the electric tools seems to have caused this terrible explosion and injury. 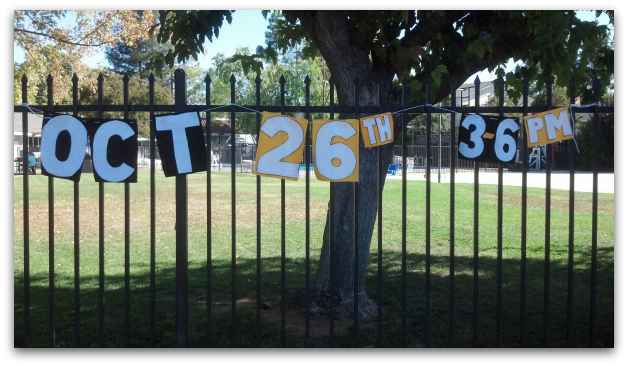 That assertion was retracted at a community meeting about the Los Gatos explosion March 26th 2012. Please click the link to read the full update. 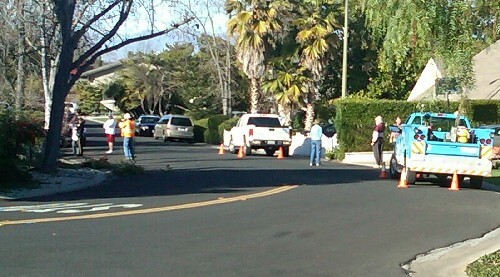 Yesterday at around 2pm, a large, explosive sound rocked the Belwood, Belgatos and Surmont areas of east Los Gatos. The thundering noise sounded to me like a transformer blowing out – but worse (I was walking down Bacigalupi with my dog at the time). Neighbors wondered what caused it: gas explosion, rifle, transformer, or what? Several of us apparently called police. 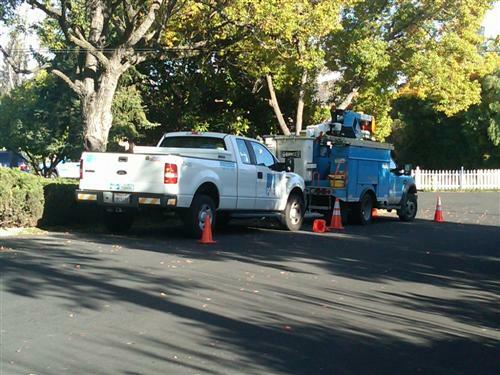 When I phoned in, I was told that the Los Gatos-Monte Sereno Police Dept was investigating. 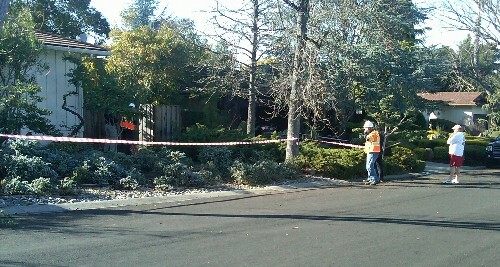 They thought that a tree trimmer had hit a power line but weren’t sure at that time. About an hour later, I came through the area after seeing a post on the Facebook group page for Belwood area residents that the noise originated from something happening in the “class d area” (meaning Surmont/Belgatos). Whatever it was came from a front yard of a house at the corner of Belblossom and Westhill. P, G & E crews were investigating. A police officer was taking a report. And neighbors gathered to share what they knew, thought or experienced with the big boom of two o’clock. A Belblossom home owner there told me that a gardener was doing something when the explosive sound occurred, that it put him in shock and that his ankle was broken. I was very relieved that he was still alive, as was everyone else there. At that time, it remained unclear what happened exactly. P, G & E crews were still on scene, investigating. Today I’m not seeing anything in the news about this, so wanted to share what I had heard (and seen) so far. Wishing a very speedy and easy recovery to the person who was injured. I hope that the P,G & E crews can figure out what happened so that it never happens again. 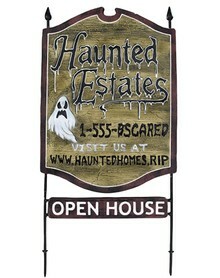 The annual St. Mary’s Country Fair is next weekend, Oct 7 – 9th, 2011 (beginning Friday at 5pm and ending Sunday at 5pm). 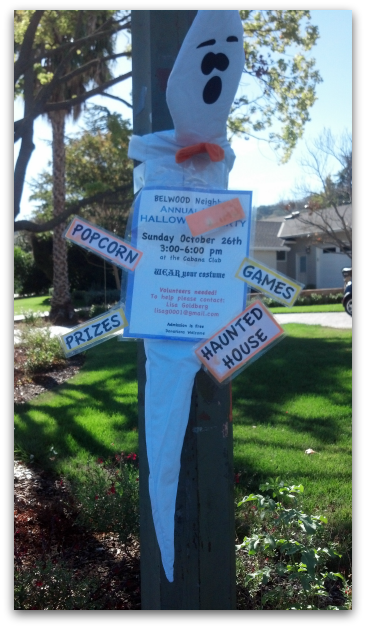 It’s always the 2nd weekend in October and is a huge fundraiser for both the school and parish programs. All are welcome! Free admission, great food, entertainment, dancing on Saturday night to live music and of course rides and activities too. Click on the link above to get more information. St. Mary’s Catholic Church is located at 219 Bean Avenue in downtown Los Gatos (a block or two in from North Santa Cruz). The fair can be accessed via Bean or by Lyndon (off of Main).